There is something about the heat of summer that gets me craving barbecue, especially pulled pork. It also gets me craving fresh corn with my pulled pork. 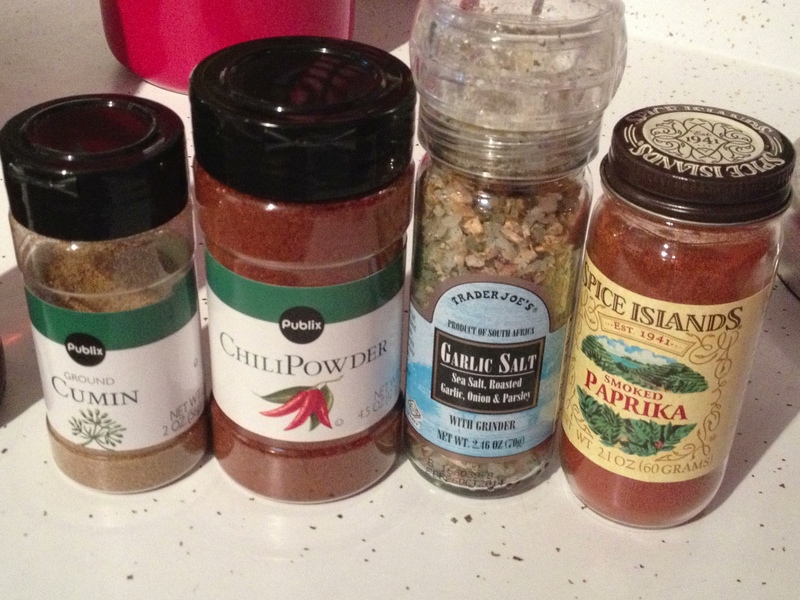 With these cravings stirring around in my mind, I decided to try a twist on the traditional summer barbecue. 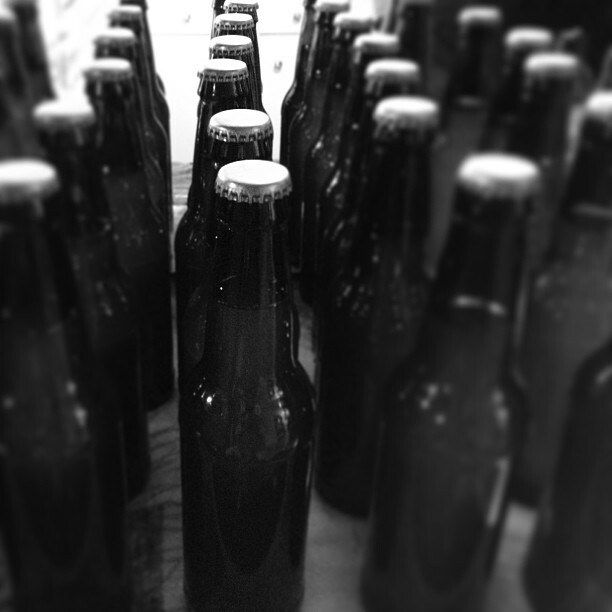 Several months ago, I brewed my first batch of homebrew. It was a straightforward, uncomplicated ale. Still having a couple of bottles laying around, I wanted to incorporate it somehow. 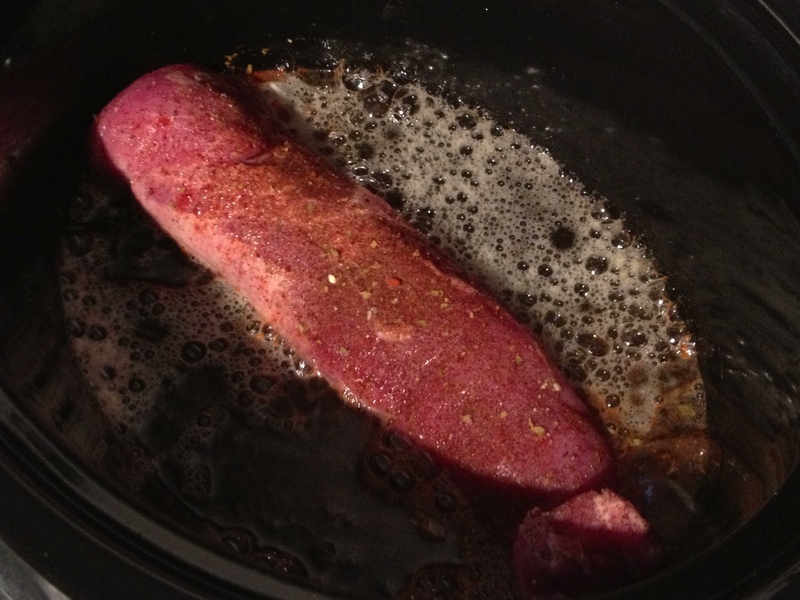 I picked up a pork tenderloin from Earth Fare, put it in a slow cooker, and dusted it with a little garlic salt, paprika, chili powder, and cumin, roughly a 1/4 teaspoon of each. I put then poured a bottle of homebrew in with the tenderloin. I let the tenderloin cook on low heat in the slow cooker for about 6 hours. I have only tried this with my homebrew, but I bet you could impart a variety of different flavors into the pork by using different styles of beer. 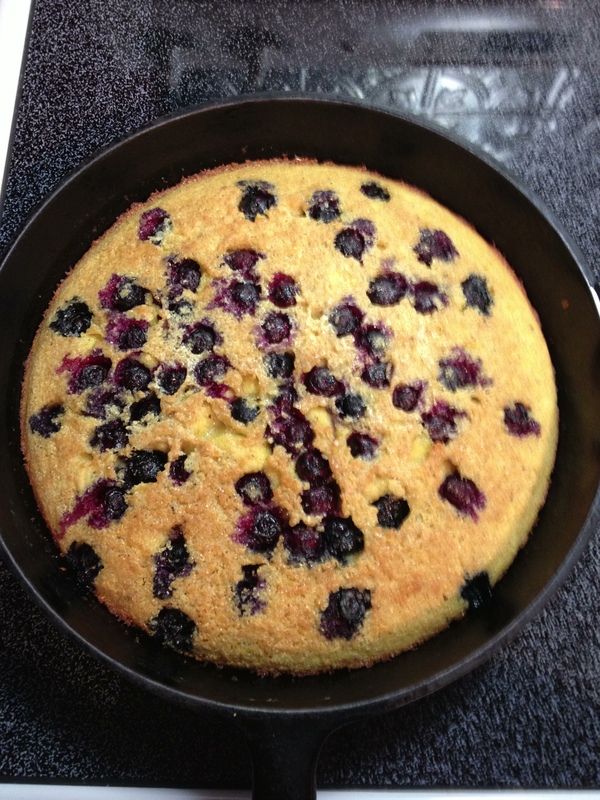 While the pork cooked, I threw together some blueberry cornbread in my cast iron skillet. To make blueberry cornbread, heat 1/3 cup of vegetable oil in the cast iron skillet as you preheat your oven to 400 degrees. In a large bowl, mix together 2 cups of self-rising cornmeal, 1 1/3 cup milk, 2 eggs, and 2 tablespoons of sugar. Remove the skillet from the oven and carefully pour the hot oil into the cornbread mixture, stirring well to incorporate the oil. Pour the mixture into the hot skillet. Lightly dust 1/2 cup of blueberries with all purpose flour and drop them into the cornbread mixture. Return the skillet to the oven and bake for about 25 minutes, or until the cornbread is a golden brown color. I always love cornbread, but I especially love the combination of blueberries and cornbread. I’ve tried this recipe with blackberries too, but the blueberries work better. 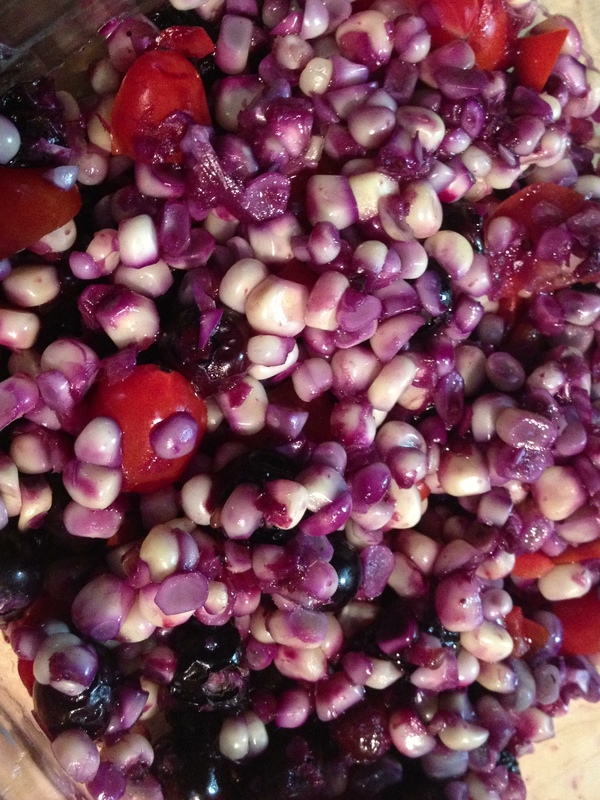 I also made some blueberry-corn salad by cutting the kernels off of two fresh ears of corn and mixing them with fresh blueberries and halved grape tomatoes. I did not measure the ingredients, but just added blueberries and tomatoes to the corn until the proportions looked good to me. I also lightly seasoned the salad with salt and pepper to taste. 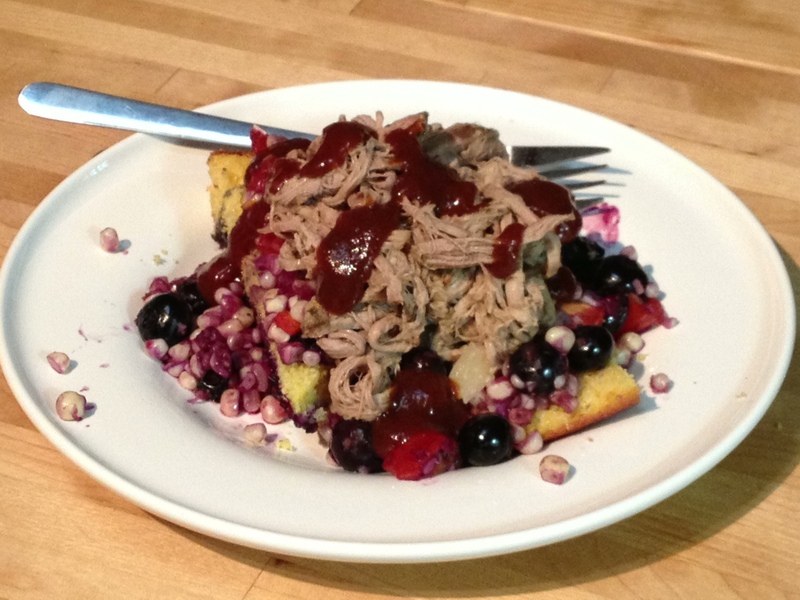 For my barbecue dinner, I sliced a wedge of cornbread in half and topped it with pulled pork and blueberry-corn salad. I gave the food a light drizzle of Amy’s Organic Smokey Maple BBQ Sauce. Heavenly. I ate more blueberry cornbread for breakfast the next morning, but for lunch the following day, I was thrilled to have some pulled pork left over. 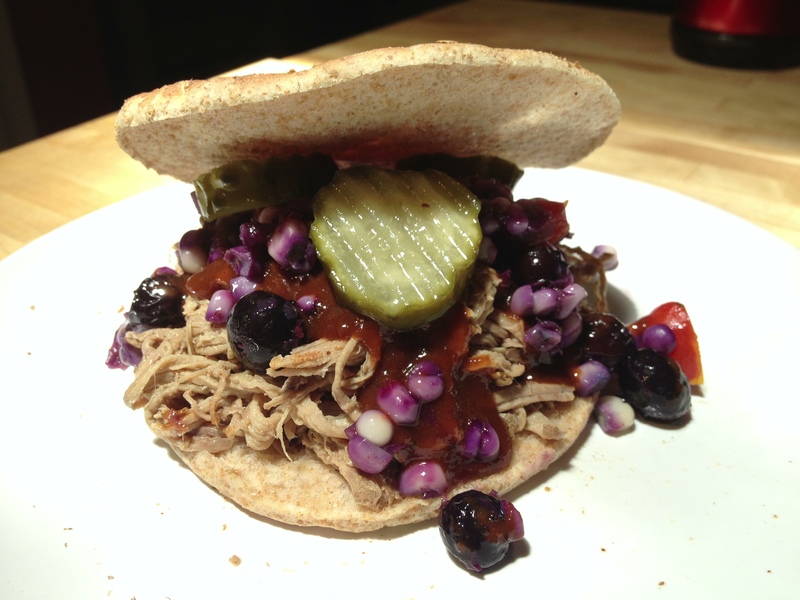 I piled some pork between sandwich thins, added some leftover salad, and topped with more of the BBQ sauce and some dill pickle slices for an incredible barbecue sandwich. These two pulled pork dishes helped satisfy my cravings, at least temporarily. If you get adventurous and try experimenting with different beers to make pulled pork, please let me know how it turns out. Happy barbecuing.